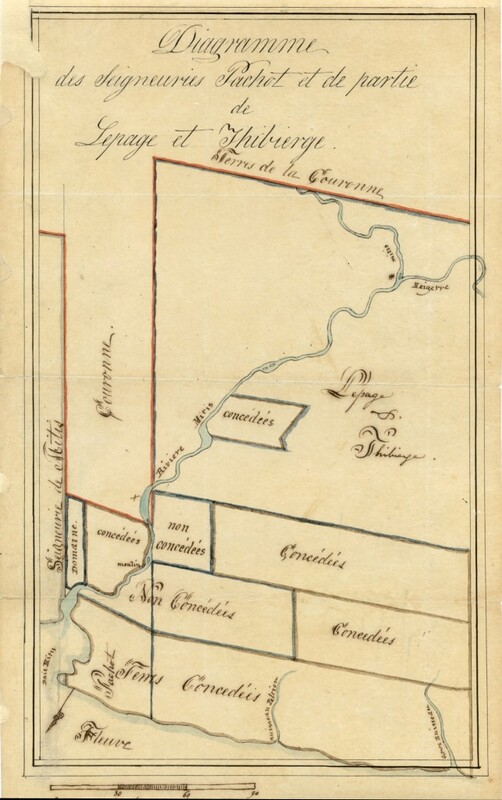 The seigneuries of eastern Québec were among the last concessions of land made by the government of New France and among the last to be settled. The seigneurial system provided large land grants to the seigneurs and rights to collect fees from tenants. But it also obliged the seigneurs to encourage colonization. 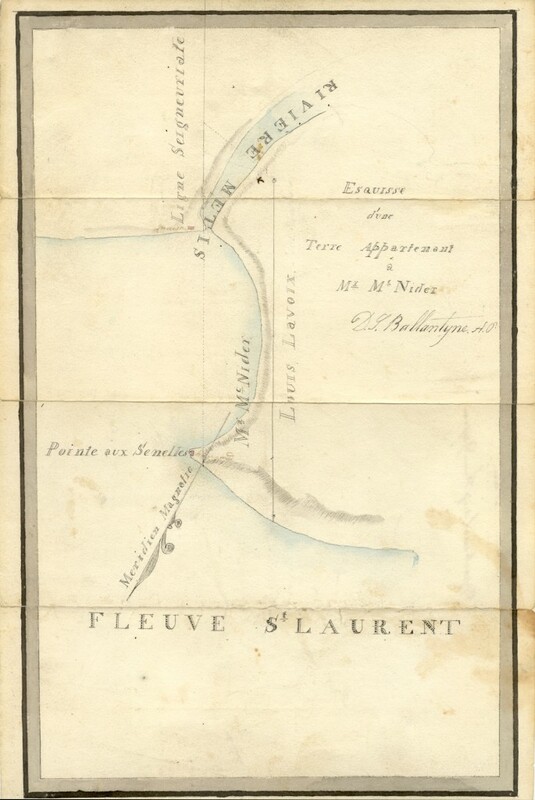 Their distance from Quebec City and the lack of saleable commodities made the seigneuries of the Lower St. Lawrence difficult to develop and even more difficult to settle. Almost 150 years after the original concessions were made, it was not until the early 1800s that the seigneuries along the Metis River welcomed the first settlers. Improvements to shipping made the region more accessible and the rapid development of the timber trade made the area more attractive. The growth in the communities along the south shore of the St. Lawrence like Kamouraska, St-Jean-Port-Joli and Rimouski pushed settlement downriver towards Grand-Métis. The Metis seigneurie was developed by three generations of the MacNider family, Scottish merchants based in Quebec City. They began to cut the timber, fish and populate their land. They encouraged emigrants from their native Scotland, making theirs the only seigneurie between Quebec City and Gaspé that had a substantial Protestant and English-speaking population (although Gaelic was probably the mother tongue of many of the early settlers).